Climbing is a great way for kids to exercise and have fun whilst learning new skills. It can also help develop coordination, balance, team building, self-discipline as well as being a great way to build confidence. 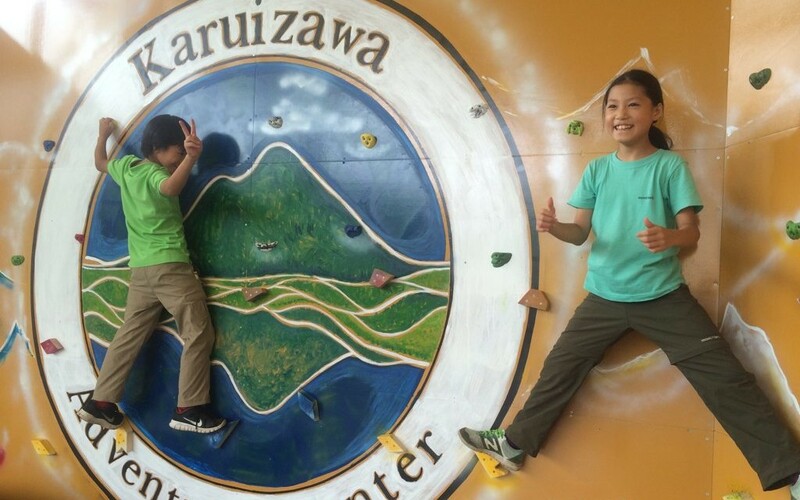 In our purpose built kids climbing center accompanied by a member of staff at all times, in an exciting but safe environment, and let the little ones bounce off someone else’s walls for a change! Please bring rubber soled and closed-toe shoes and preferably not jeans.